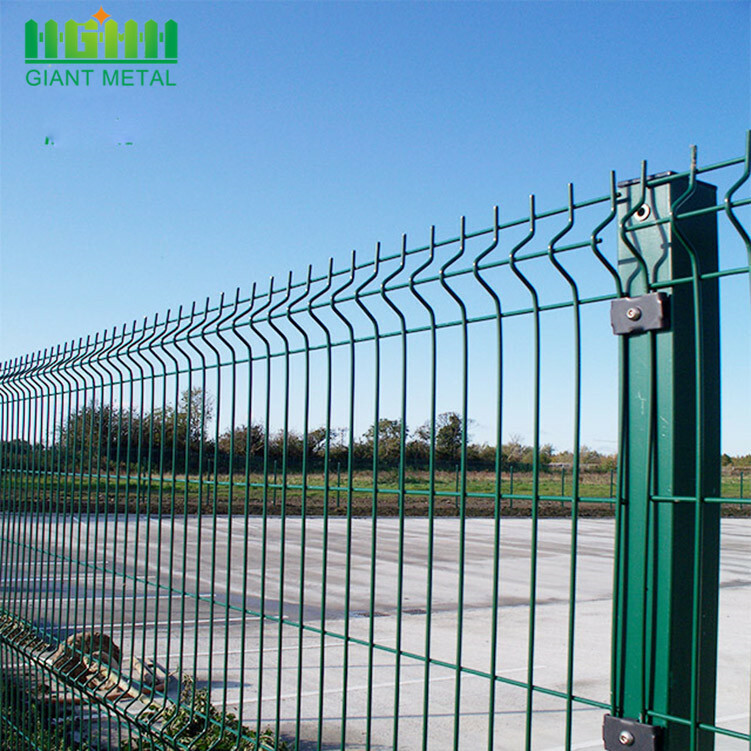 Airport Fence is also known as [Y-Shape security fence". 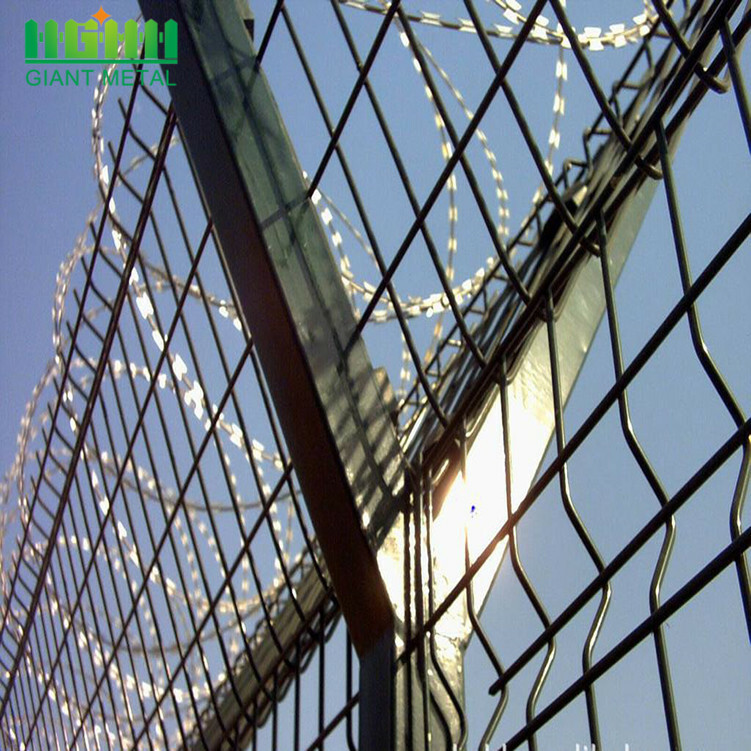 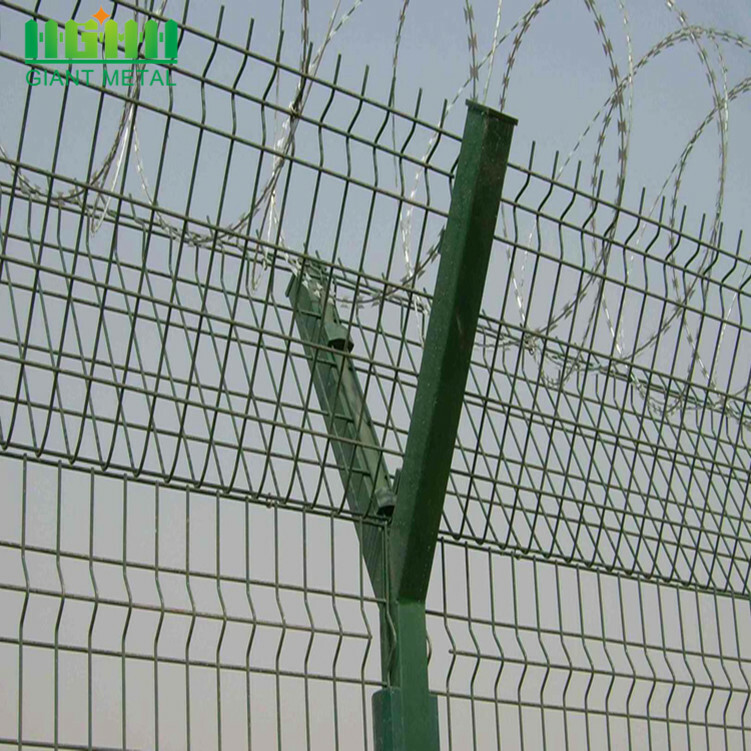 It is strengthened by the v-shaped support arm and welded mesh, security fittings and hot-dip galvanized concertina razor wire to form a high level of strength and security. 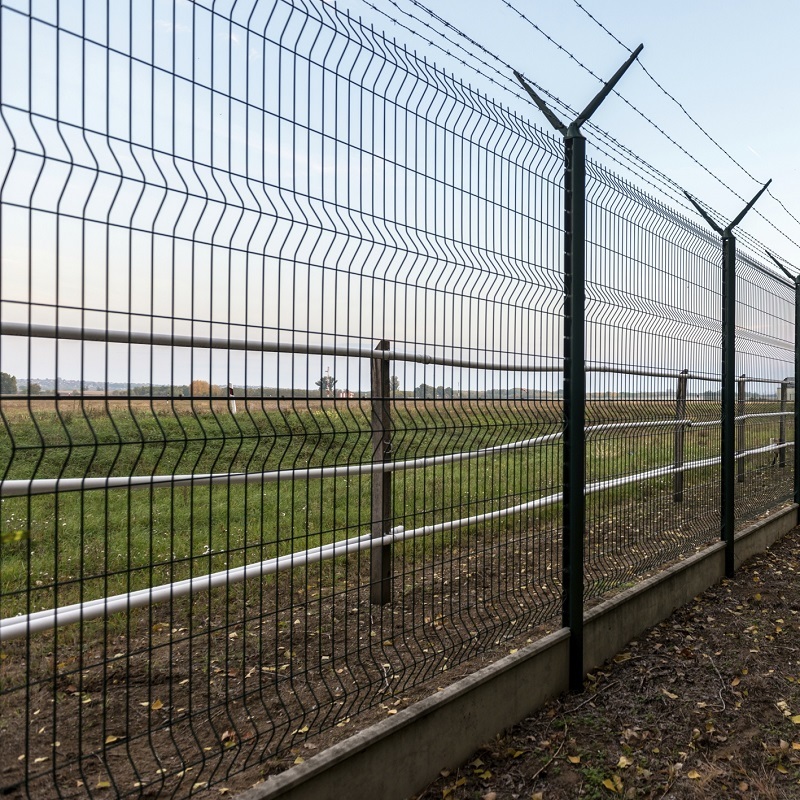 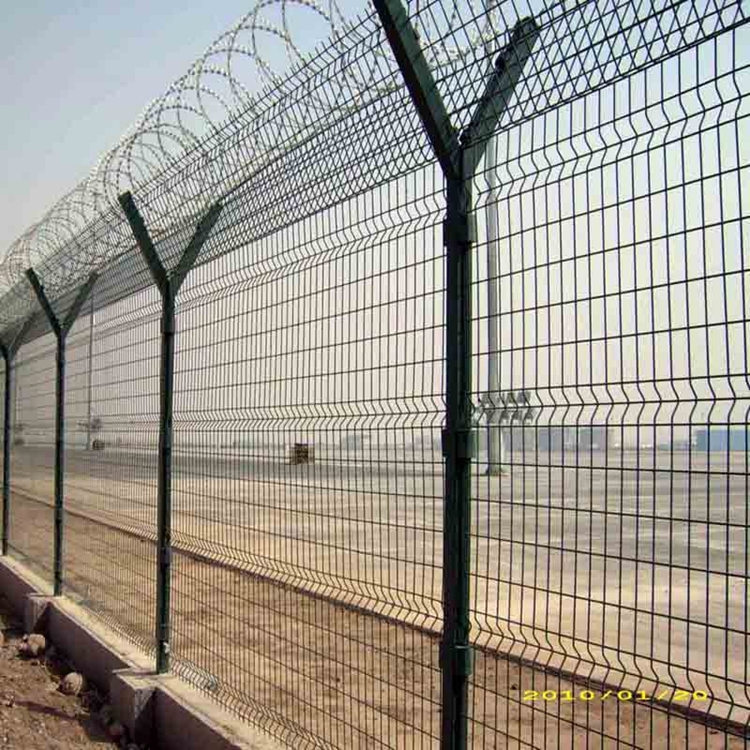 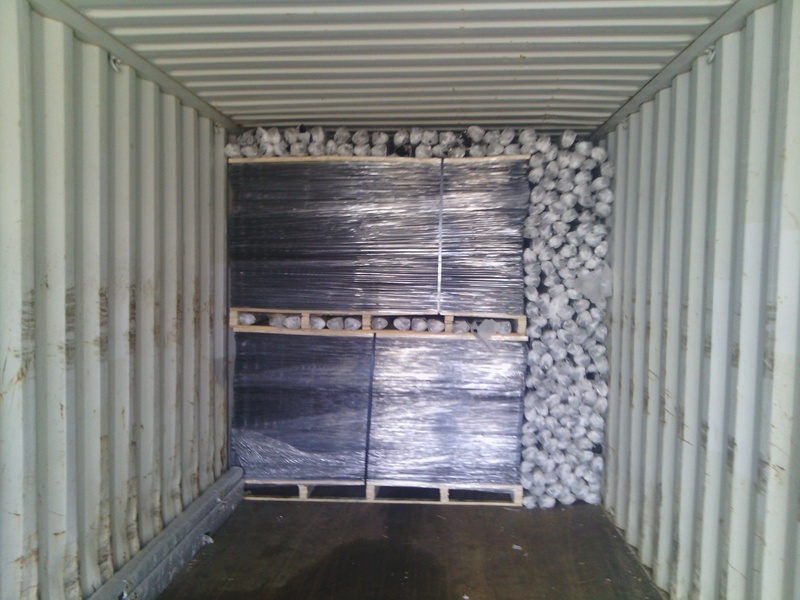 Airport Fence is widely used in airports, military bases and other high security sites.